Hope all of you are doing great! As the title suggests, today I'll be talking about Aroma Essentials Hair Growth Blend. 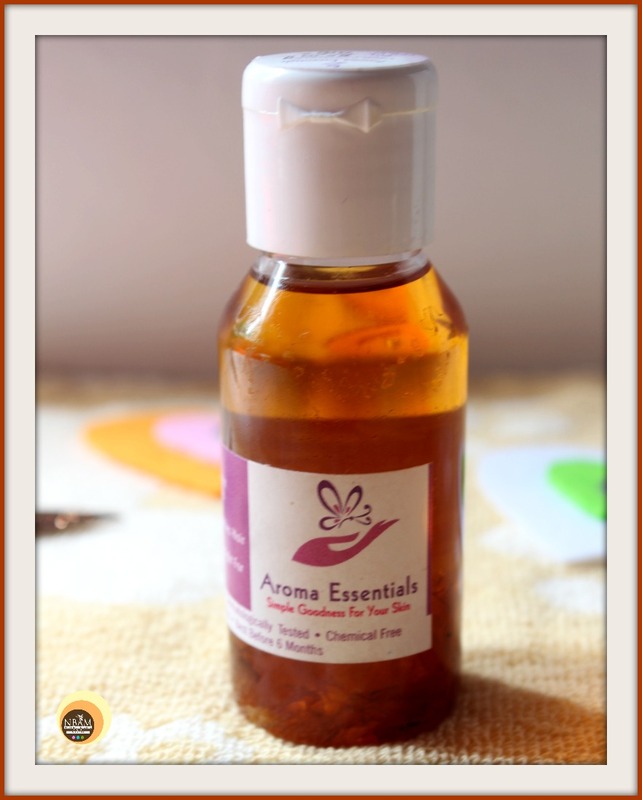 This natural hair oil claims to promote hair growth, prevent hair loss, Aloepecia and provide nourishment to the strands and scalp. But does it really reduce hair fall? Is it try-worthy? To know the answers, keep scrolling down! Hope all of you are doing good 😊. Today, I have come up with a review of acetone-free nail polish remover pads from the Swiss brand MAVALA. 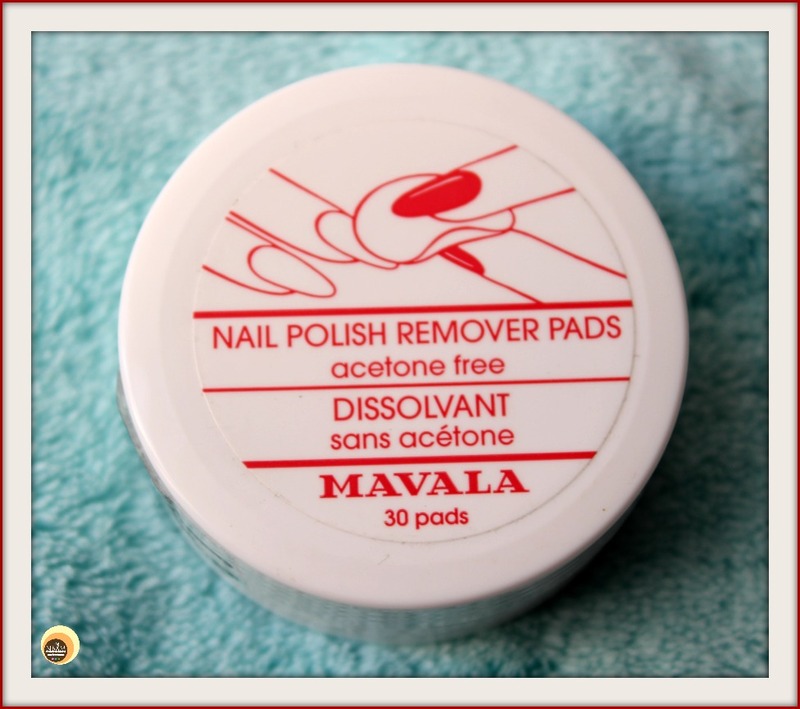 It’s one of my top favourite nail polish removers and if you want to know why I love it, please keep reading! It’s been long since I reviewed my favourite skincare product on NBAM! No brownie points for guessing, hehe :D It’s none other than SHEET MASKS 😍! 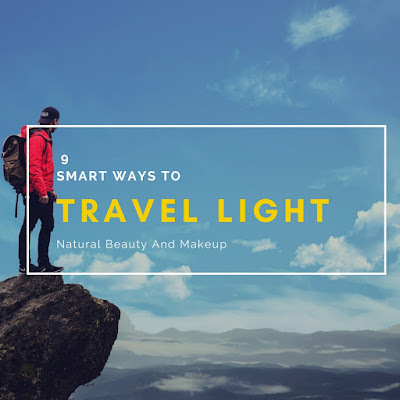 These masks can easily transform your dull, tired skin into glowing, moisturized skin just within 20 minutes!! Isn’t it awesome? 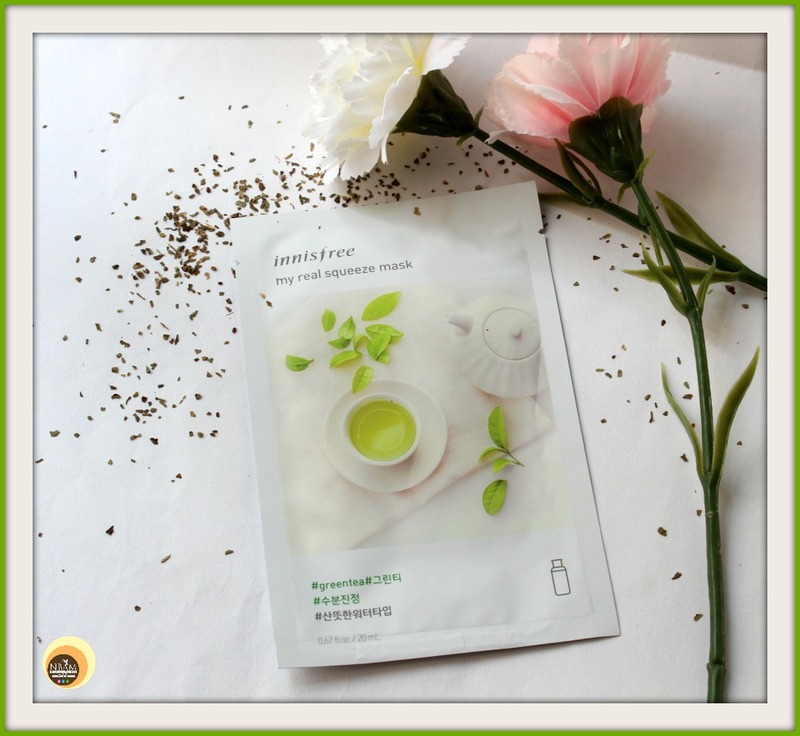 So today I have decided to talk about one such sheet mask- Green Tea from not-so newly launched My Real Squeeze Mask range of well-known Korean brand Innisfree. To know whether this green tea sheet mask has impressed me or not, keep reading!